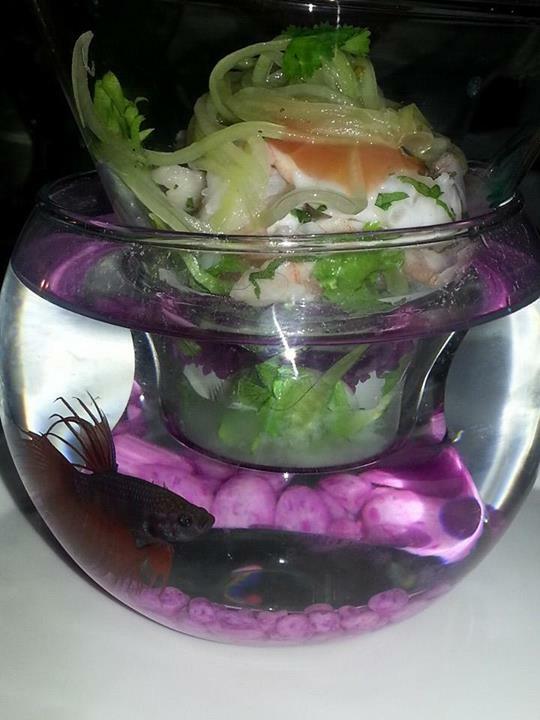 Let’s Eat at Secrets Resorts & Spas! 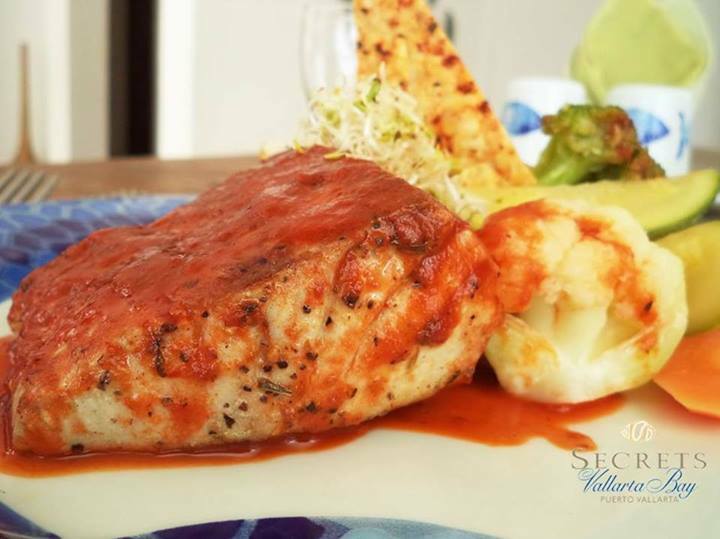 At Secrets Resorts & Spas, dining is about so much more than just the food; it’s an experience full of elegance and romance during which you’ll make memories to last a lifetime. At Secrets Resorts & Spas, your Unlimited-Luxury® privileges include meals and drinks at all our gourmet restaurants and 24-hour room service. 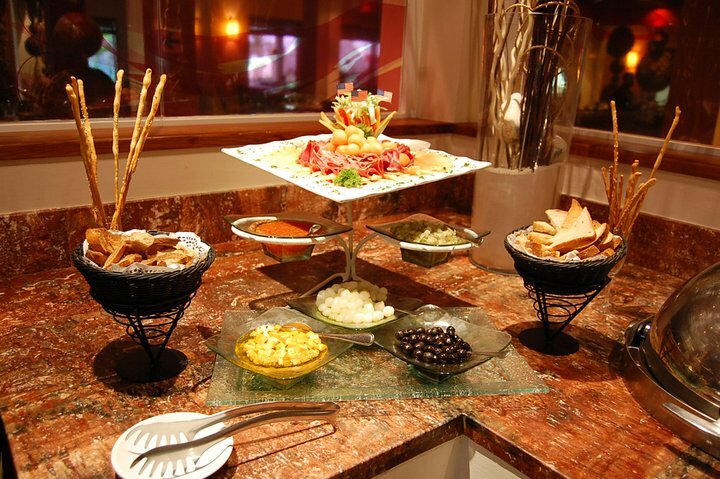 No matter what mood you’re in, every Secrets Resort has a vast variety of international and local cuisine available to please your all of your senses! 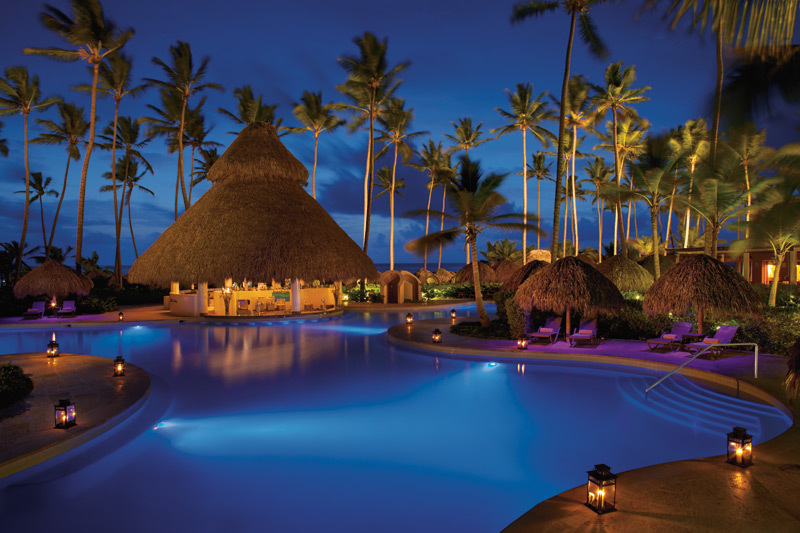 Check out the below photos for a sampling of all that Secrets Resorts & Spas has to offer! 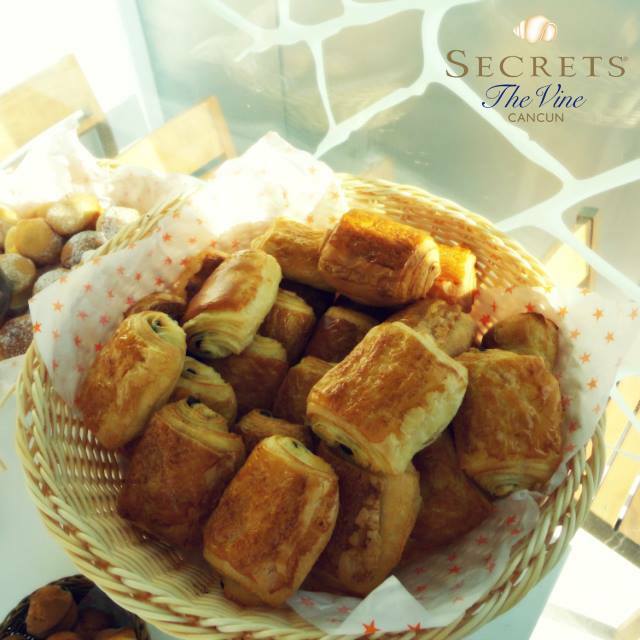 Have you recently experienced the culinary pleasures at Secrets Resorts & Spas? Share with us on Instagram, Pinterst, Twitter or Facebook! Fresh sushi at Secrets Maroma Beach Riviera Cancun– What an amazing presentation! Dine at neighboring Secrets Resorts & Spas with our special Dine Around program in the Riviera Maya. Guests staying at Secrets Maroma Beach, Secrets Silversands or Secrets Capri have the opportunity to enjoy dinner and nightly entertainment at any of our three resorts in the Riviera Maya. 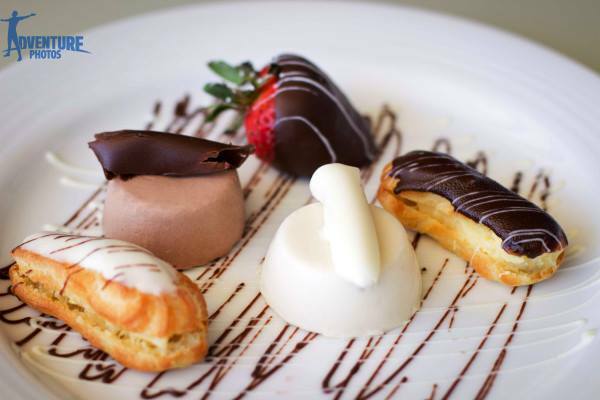 There are so many exceptional restaurant selections at each resort, but we have highlighted a few of our favorites to help make your decision easier. 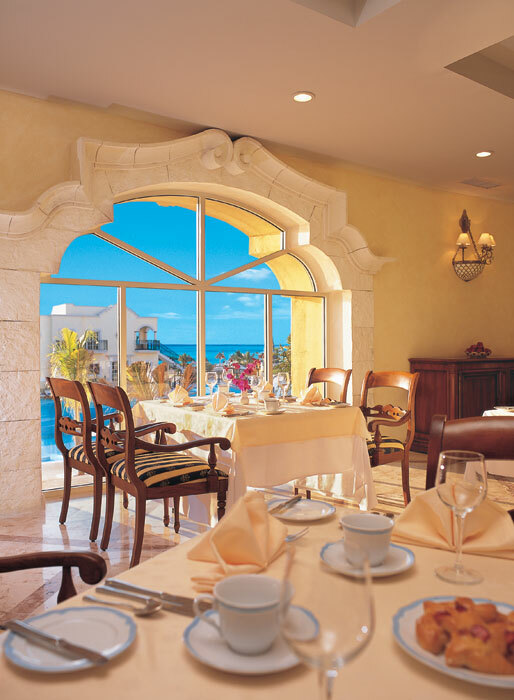 Secrets Maroma Beach Riviera Cancun has six gourmet restaurants serving dinner. We have a feeling you will be very impressed with the romantic setting at our elegant French restaurant, Bordeux. 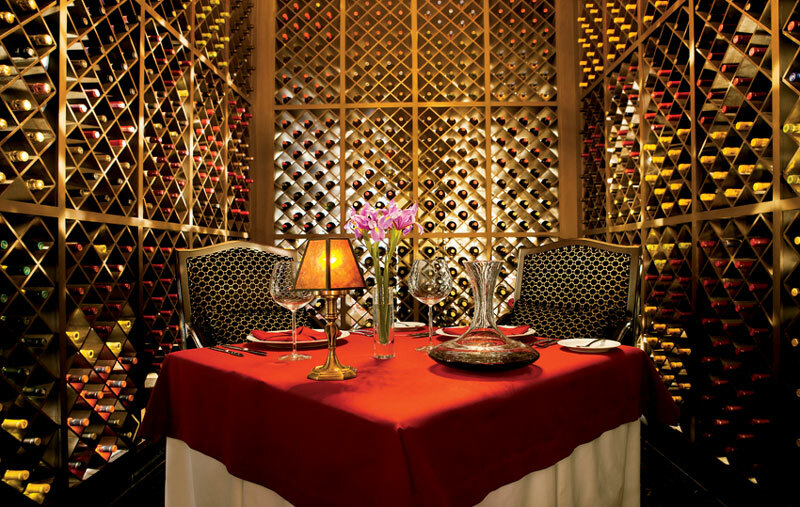 The best seat in the house is our wine cellar offering a private dining experience. Toast your special night with a bottle of wine from our outstanding selection of wines from around the world. End the evening with a stroll on the resort’s beach, which is recognized as the World’s Best Beach by Travel Channel. 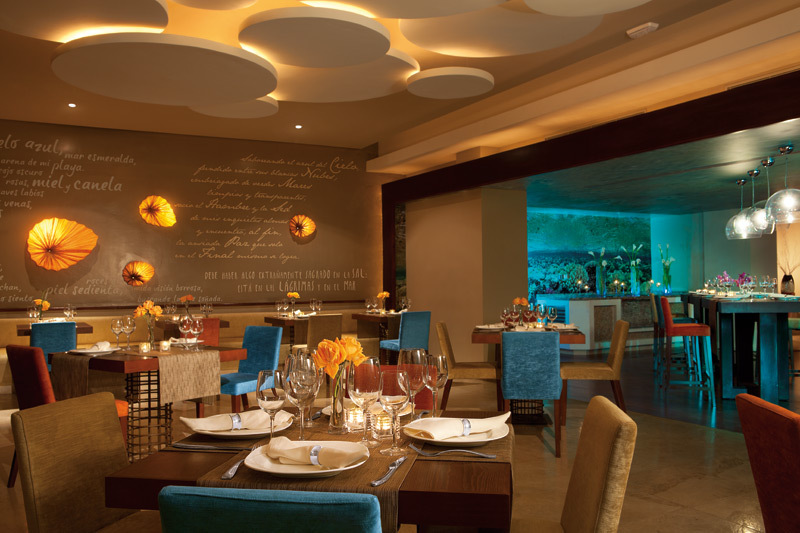 Secrets Silversands Riviera Cancun also has six gourmet restaurants serving dinner. 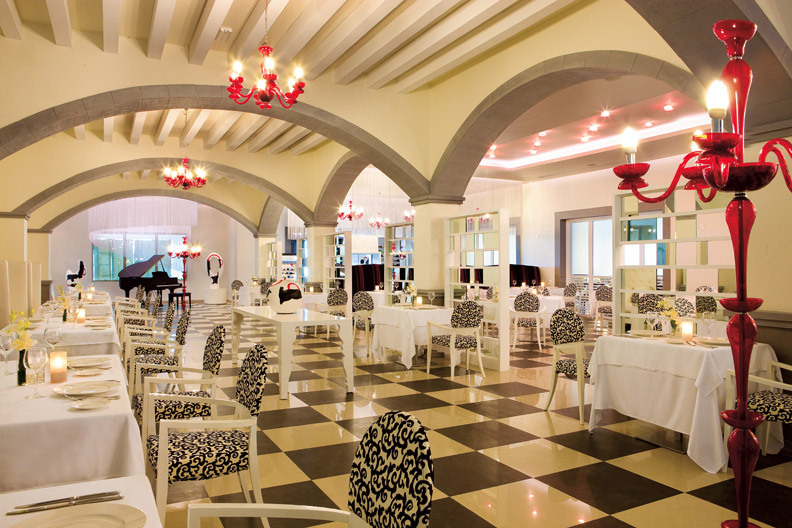 We would like to highlight Portofino because of its chic ambiance and delicious Italian specialties! 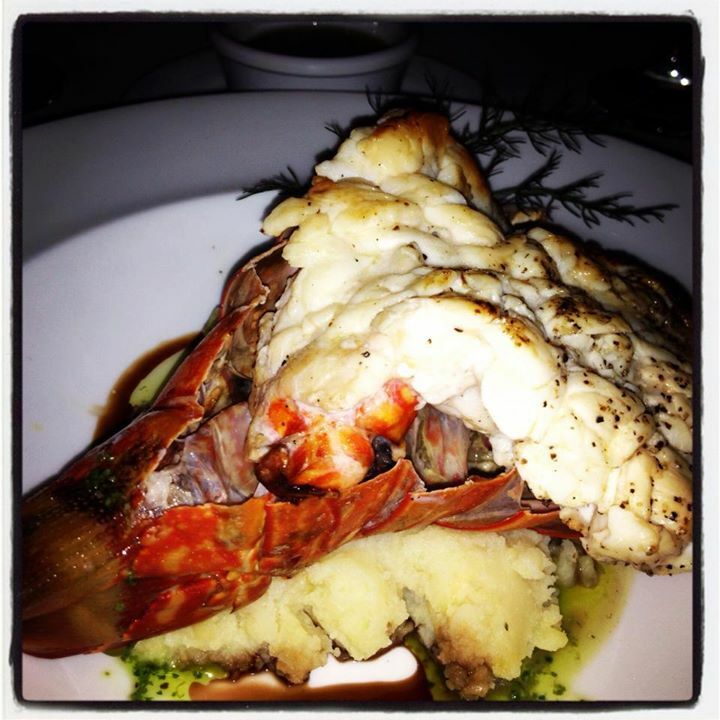 The menu is à la carte and the dress code is formal, so come dressed to impress and bring your appetite. 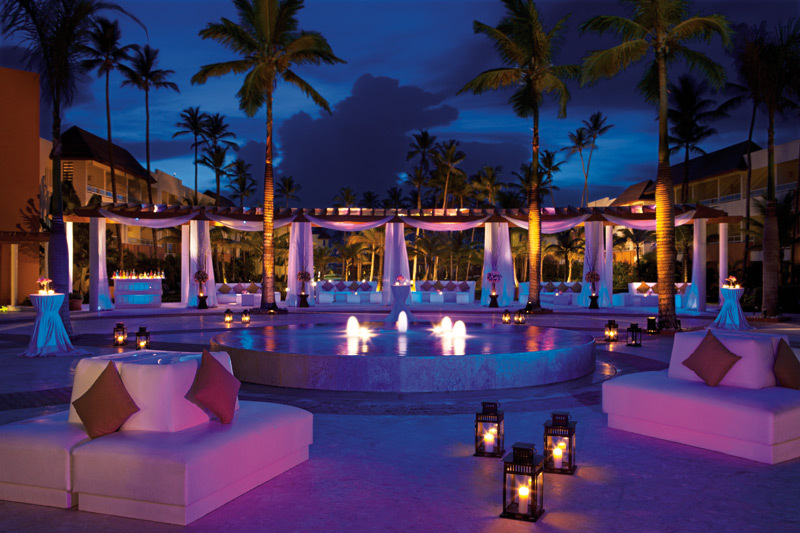 The third resort included in the Dine Around experince is Secrets Capri Riviera Cancun, which offers four restaurants to choose from for dinner. We’d like to tell you a little bit about La Riviera, our casual dining spot serving continental Mexican cuisine served buffet style. La Riviera offers a very lively atmosphere with a variety of themed night dinners. We hope this information helps you make your restaurant selection for your Dine Around experience at Secrets Resorts & Spas. Be sure to read the terms & conditions that apply. Book your stay at one of our resorts so you can experience the best of the Riviera Maya! 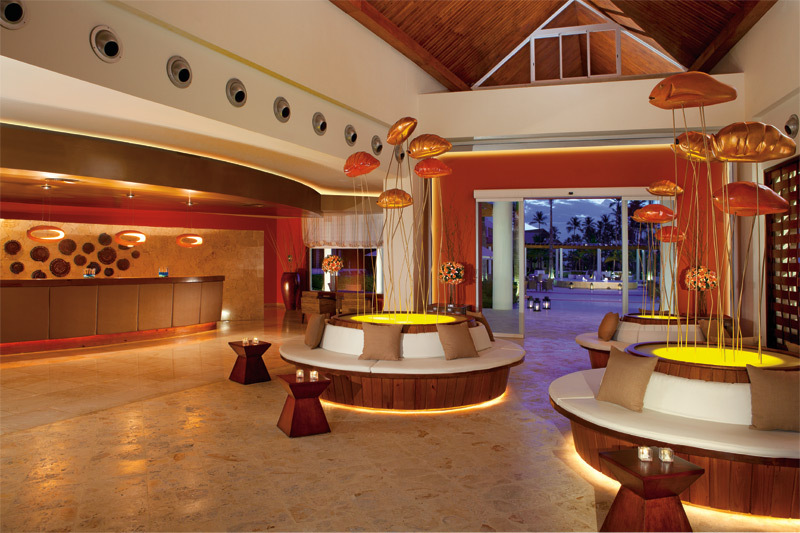 As our newest resort to the Secrets Resorts & Spas brand, Secrets Royal Beach Punta Cana, has been quite busy since opening our doors on May 1, 2011. To ensure we are able to meet and exceed our guests’ expectations we have taken a number of steps to enhance our dining options, customer service, resort amenities and services available for our guests. We also recently completed a photo shoot of our property and couldn’t wait to share the images with our fans, followers and guests! Take a look below at some of our resort imagery to get an idea of what you can expect during your next visit! Main lobby welcomes guests with a modern motif. 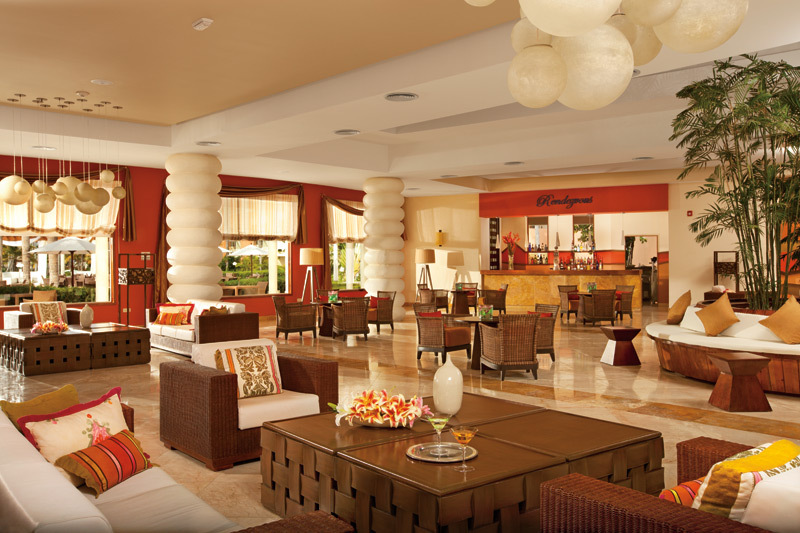 Rendezvous lobby bar welcomes guests with contemporary décor. The outside plaza at dusk creates a romantic setting. 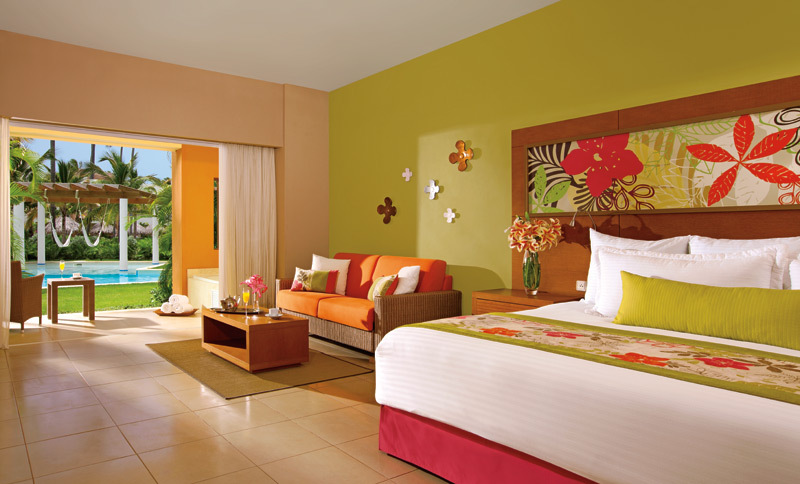 Deluxe Swim-Up Guestroom welcomes guests with Caribbean-inspired décor and a spacious living room area. 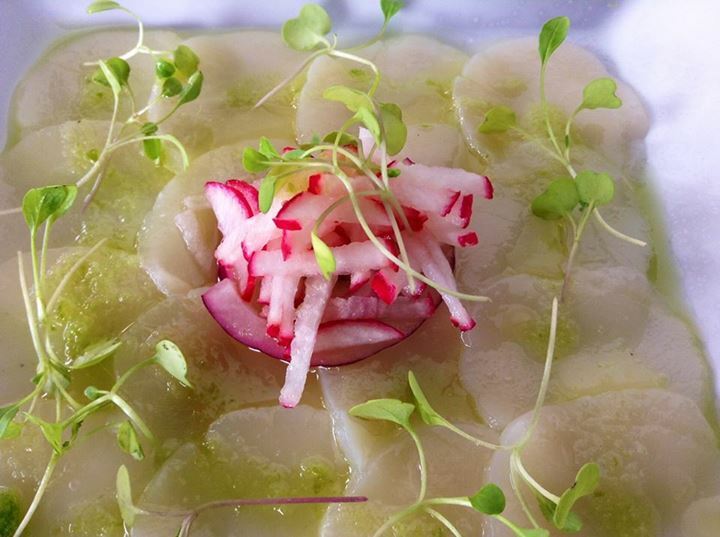 Oceana Restaurant invites guests to a modern dining experience. The main pool has lounge chairs, cabanas and a swim-up bar for guests to enjoy.